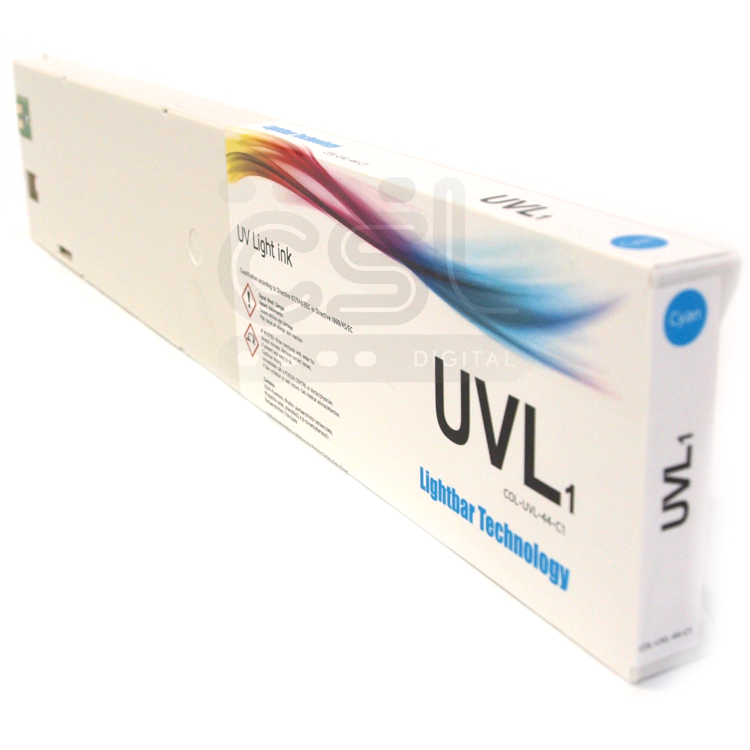 UV Light inks are formulated using the very latest solvent-UV chemistry for use with Lightbar UV print technology. 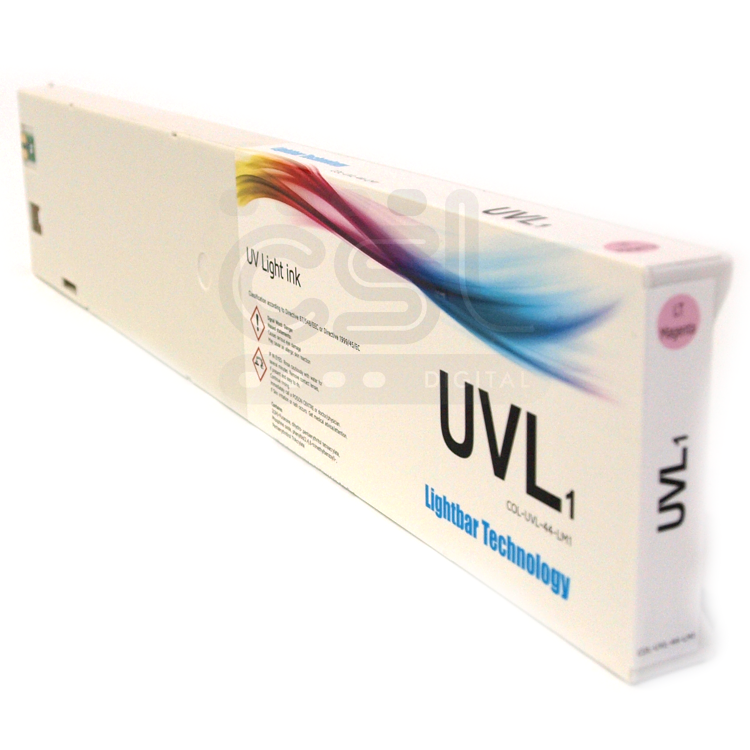 Lightbar systems use a stationary, low energy, UV lamp (that spans the entire width of the media) to cure the print permanently before it leaves the printer. 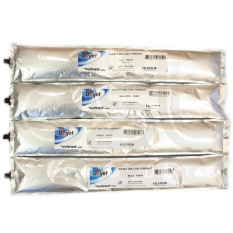 As a result, there’s no requirement to allow any additional time for drying or degassing. 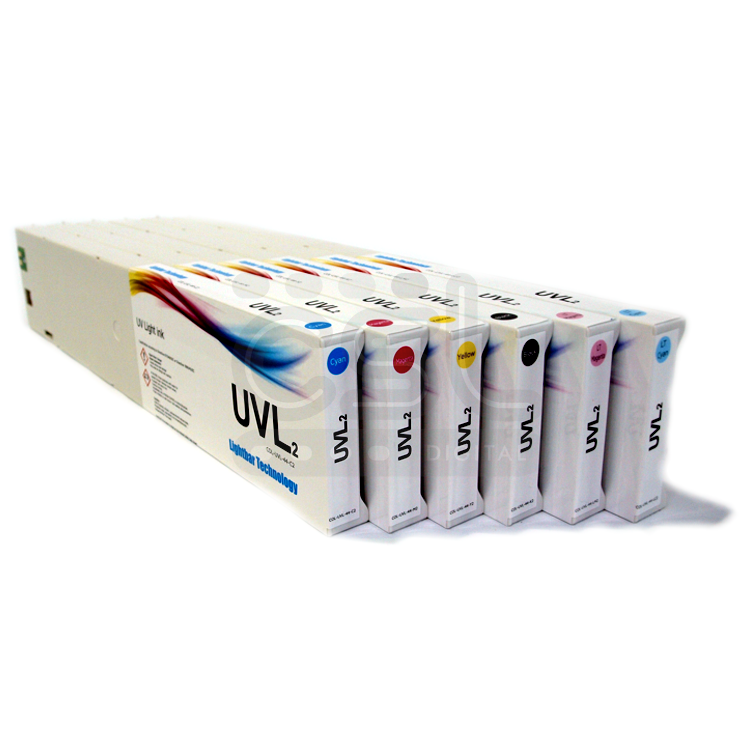 UV light inks are currently available in C, M, Y, K, Lc, Lm colours and supplied in 440mm cartridges. 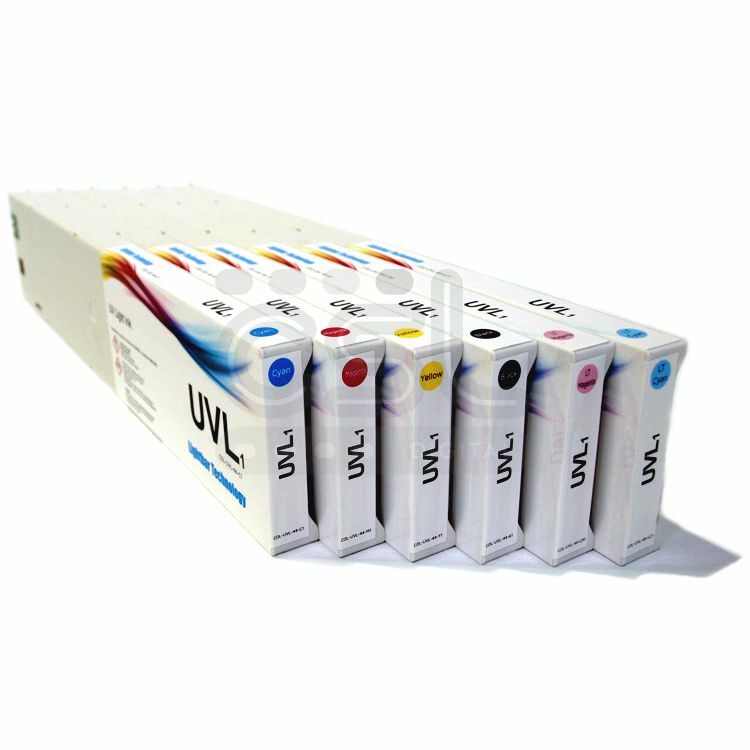 The unique formulation of UV Light ink contains a minimal amount of solvent that keys the image into the media and helps produce the smooth, glossy prints that you expect to see from a Roland printer. 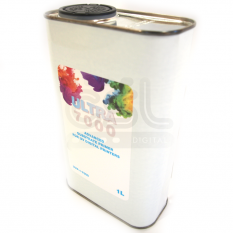 The printer heaters evaporate the solvent trace instantly. 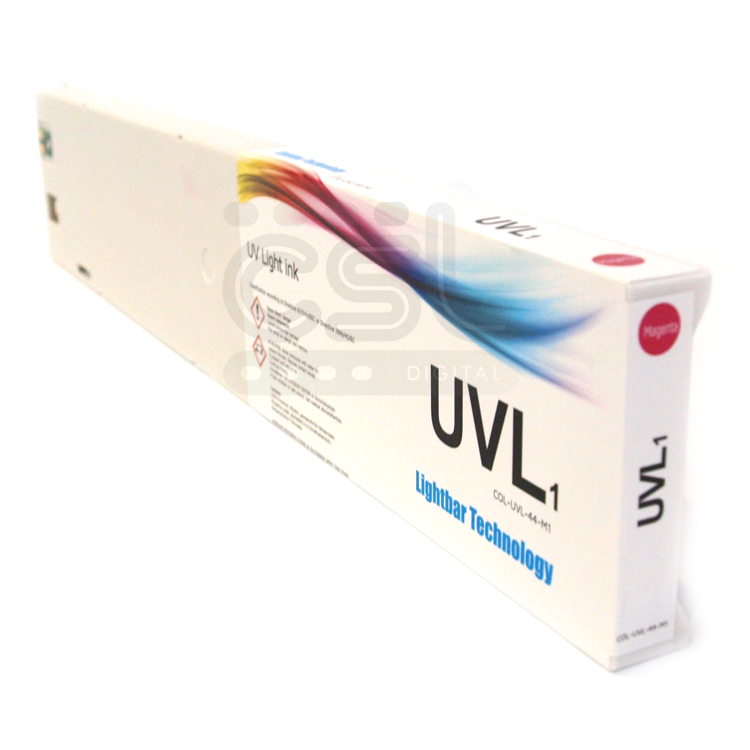 And less carrier means more colour pigment. UV light inks deliver more metres of print per litre than alternatives like latex inkjet technology. 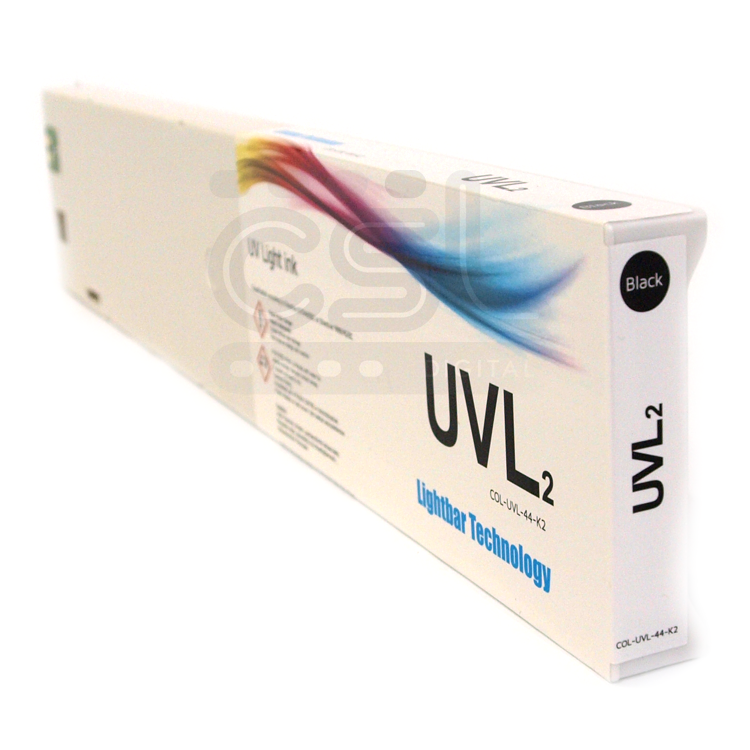 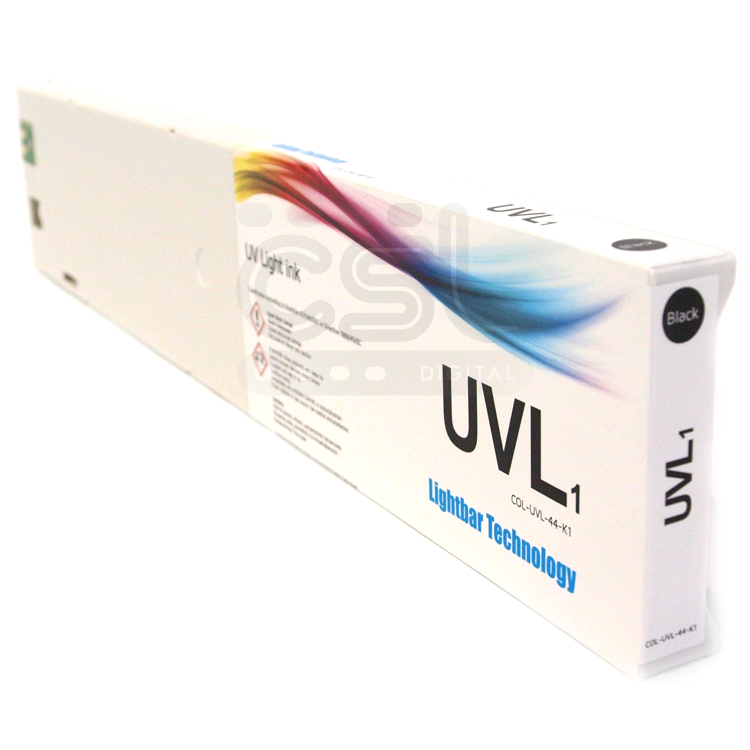 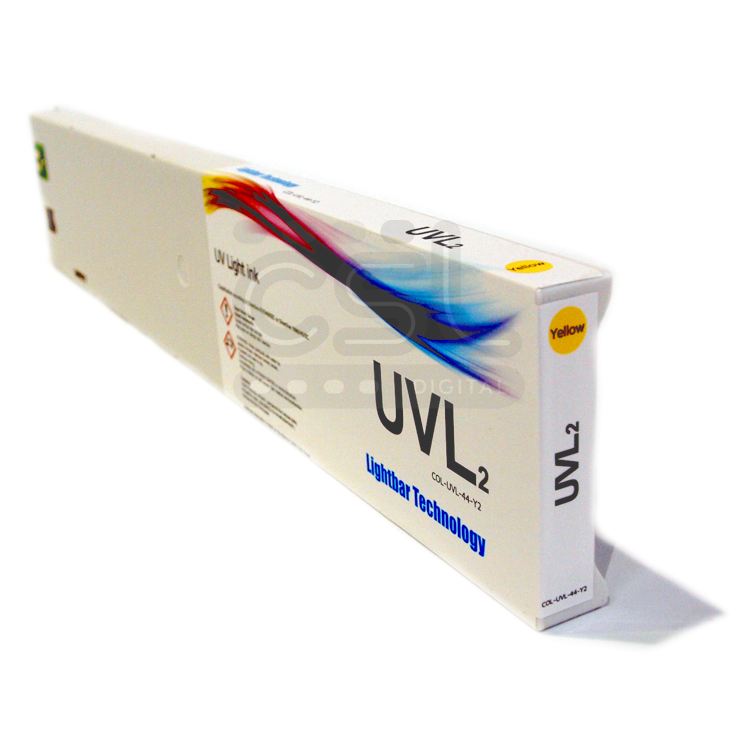 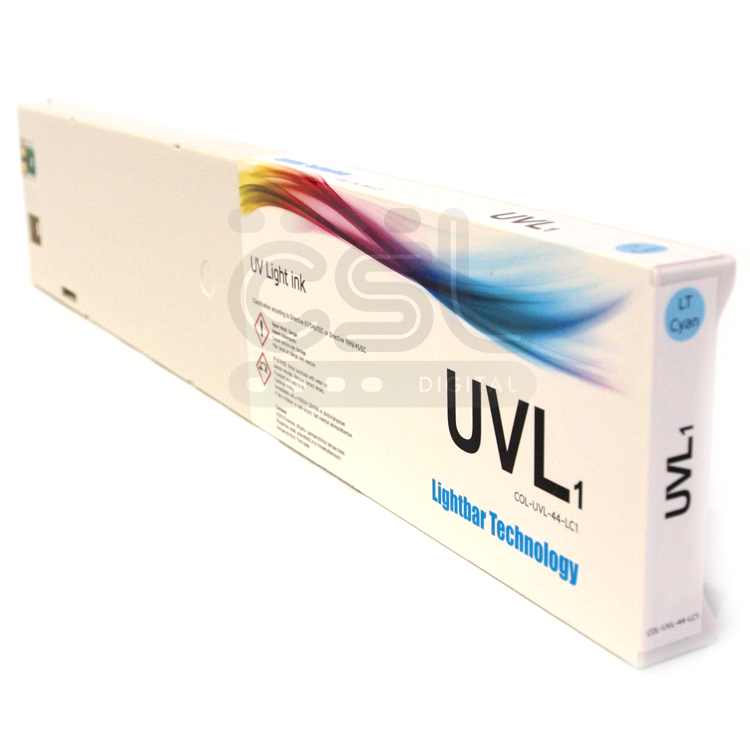 The UV component of the UV Light ink chemistry provides final curing when the printed image passes through the Lightbar UV lamp unit. 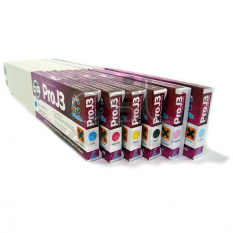 This process eliminates the need for any post printer drying or degassing and avoids media shrinkage. 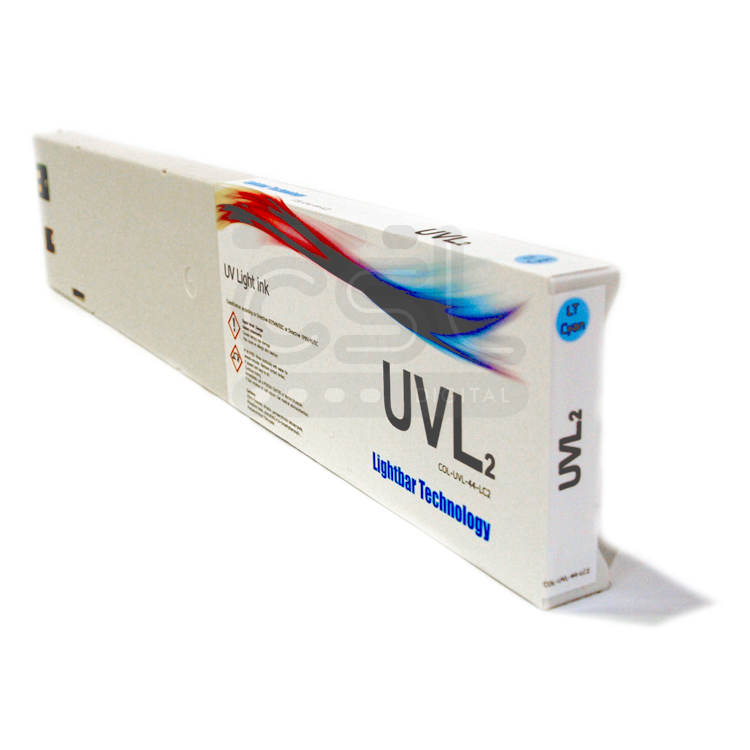 The resulting print delivers unprecedented levels of scratch and chemical resistance. 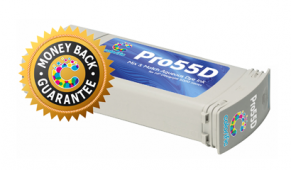 Elasticity is excellent too. 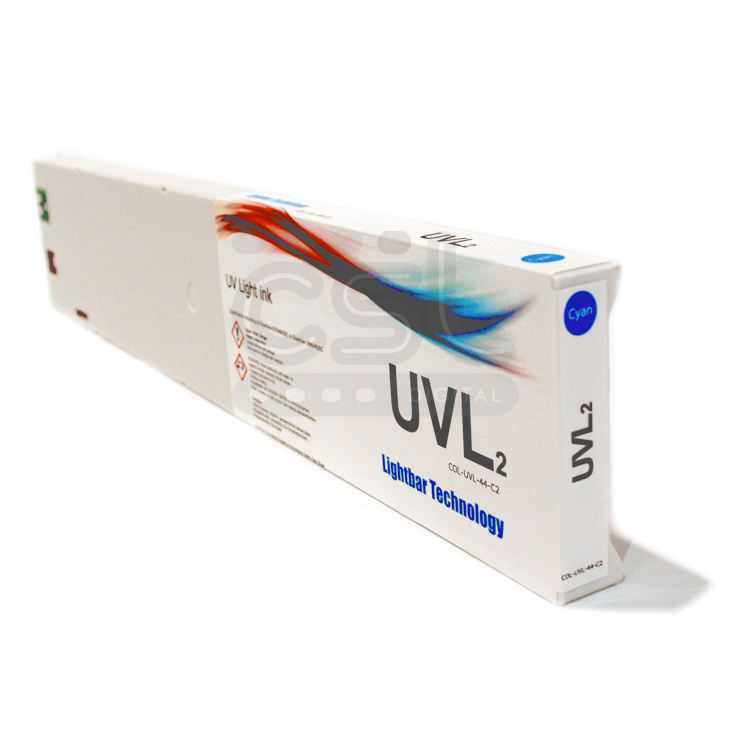 Inside or outdoors, long term print durability comes as standard and lamination is reserved for only the harshest environments and applications.